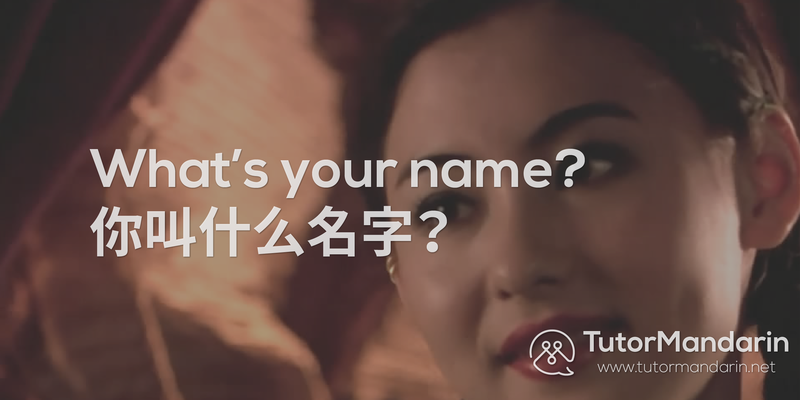 Do you know your Chinese greetings yet? 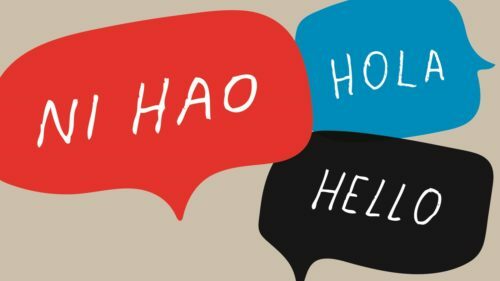 Today we will teach you how to say “hello in Chinese.” Just like English, there are many ways to say this simple phrase. 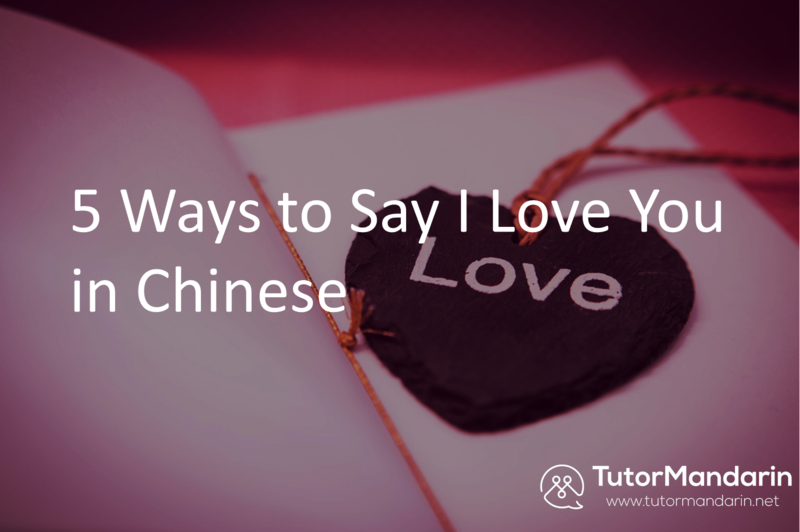 In fact, we’ve compiled a list of the top 10 ways to greet people in Mandarin. 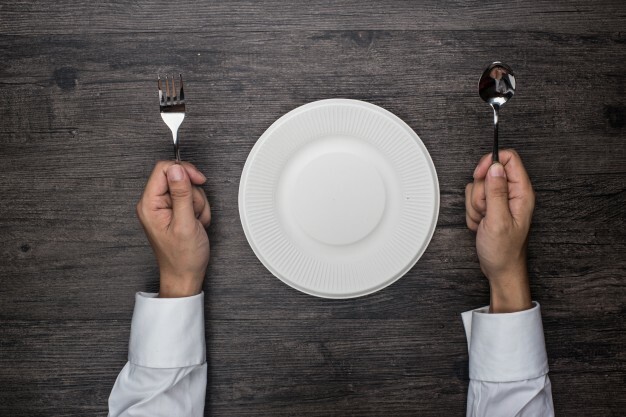 Each one is slightly different and can be used in a different context. Also, it’s good when learning a language to know multiple variations of a phrase. 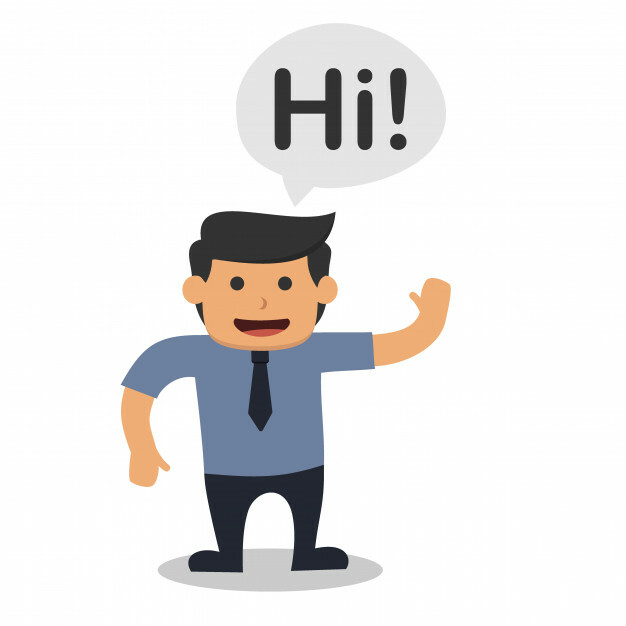 That way, if a native speaker starts using these other greetings, you’re already prepared! Nǐ hǎo is the most common way to greet someone. It should sound like “knee” and “how” with two third tones. 你好 / Nǐ hǎo breaks down in two Chinese Characters. 你 / Nǐ means “you.” 好 / hǎo means “good.” So the way to say hello in Chinese is literally “You good.” Neat, huh? 喂，你好，请问有什么事? Wéi, nǐhǎo, qǐngwèn yǒu shénme shì? Hello, how can I help you? 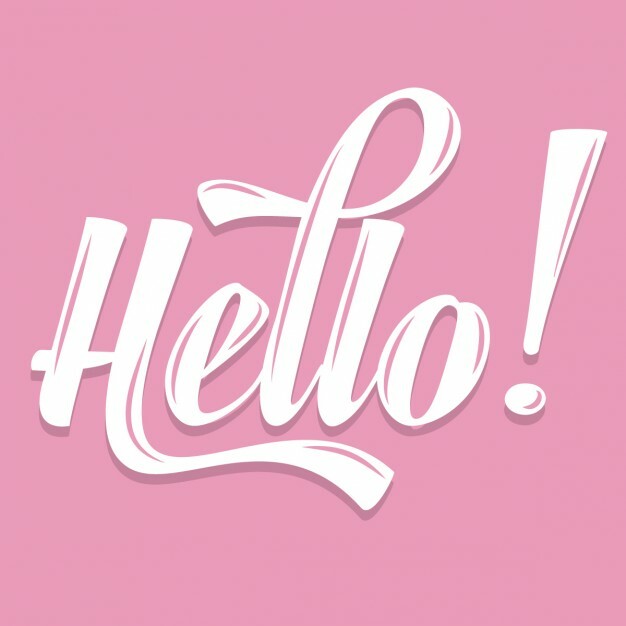 This is the Chinese transliteration of the English word “hey.” The most similar Chinese word is “Hēi” which sounds exactly the same with a first tone (the mi in do-re-mi!). Cool, huh? 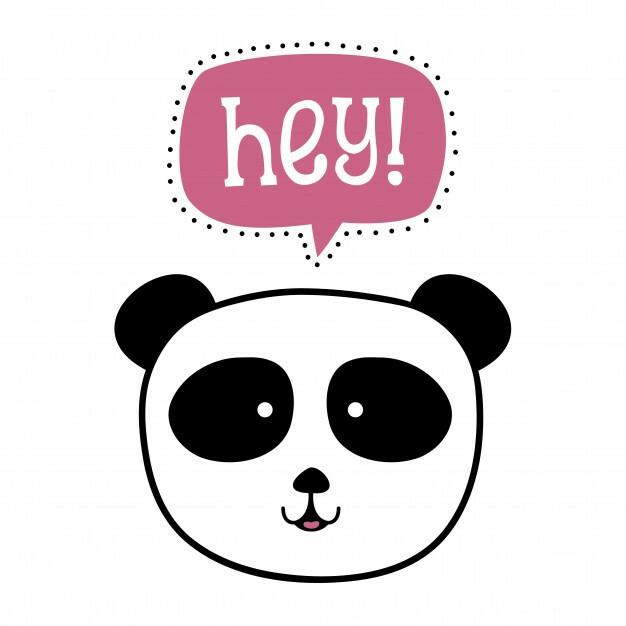 Similar, but for the word “hi.” The closest Chinese word is “Hāi” which should sound exactly the same as “hi.” Same with a first tone! The last transliteration, we promise!! But this is how Chinese would put “hello” into Chines pronunciation. It sounds like “ha” and “low” put together. 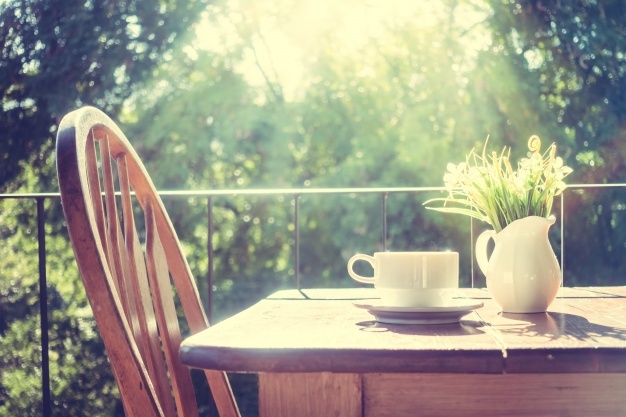 This is short for 早上好 (zǎo shang hǎo), which means “good morning.” It’s pretty much used the exact same way as it is in English. So, if you want to say hi to someone in the morning you can just say “zǎo!” Great way to greet your neighbors or colleagues every day. The point to note here is that people are not necessarily asking out to lunch, on a date, or whatever. Just take it as “hello” and you’ll be fine! This is less common but still used. 最近 / zuì jìn directly translates to “recently” or “in the recent past.” The whole phrase is basically “how have things been going?” or more simply “how are things recently?” Again, this is just a polite greeting in China. While you can talk about what you’ve been up to lately, you can simply respond with a “good” or just an acknowledging grunt. Both are satisfactory answers. This is a Chinese greeting that’s commonly used when you run into someone. Some people might find this nosy, but it’s just a normal question in China. This one you can answer where you are going. 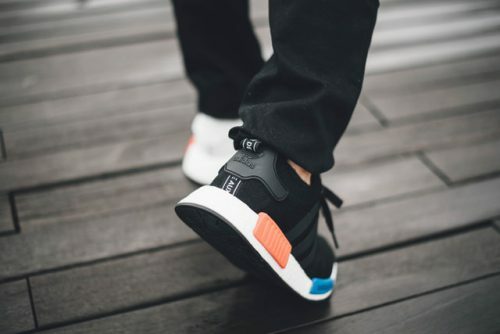 去哪儿？我去上课。Where are you going? I’m going to class. 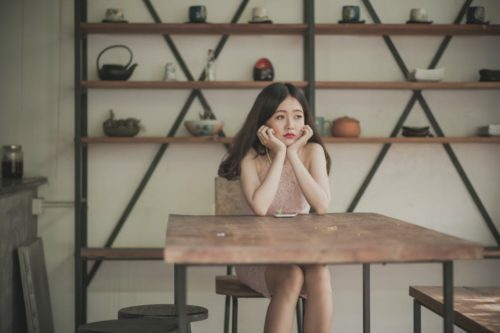 Fun fact: one of the biggest travel websites in China is called “QuNar.” It’s a very clever name since people think of the company every time they say the word! This is actually a super useful Chinese greeting. In most of the world, when you pick up a phone, you can use any standard greeting. Hi, hello, [Name] speaking. In China, this is not so! Chinese people always say the same thing every time they pick up the phone. This is the first thing that Chinese people say when they pick up the phone. It’s just like when English speakers say “hello?” on the phone. Learn it! This expression you’ve probably heard before. This is a great example of pidgin English! This phrase was originally in Chinese but translated character by character between early merchants. Fun fact for your next cocktail party! 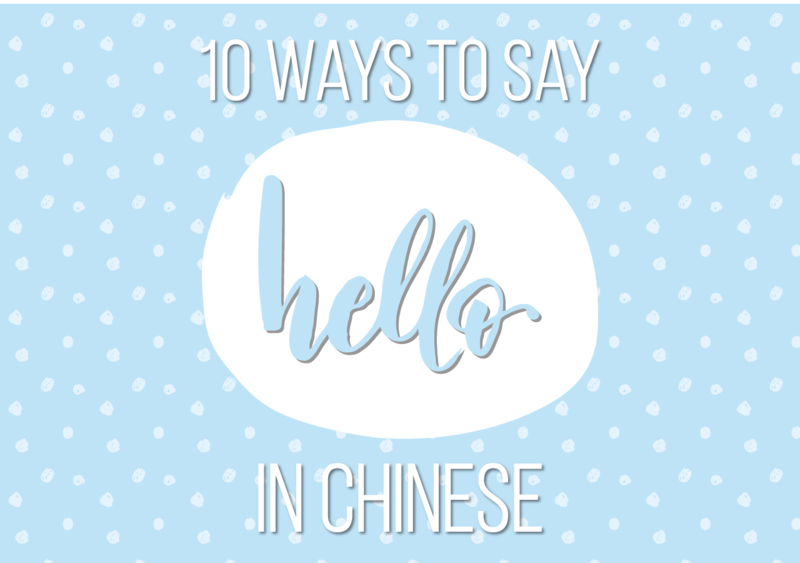 We hope you enjoyed learning 10 Ways to Say “Hello in Chinese”. 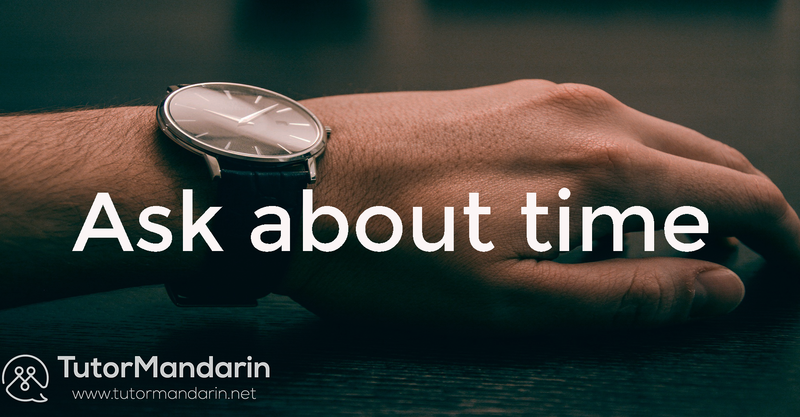 Sign up our free trial to learn Mandarin and download the Chinese App for more Chinese language materials and to learn Mandarin online. This entry was posted in Chinese Conversation, Chinese Phrases, Language Learning and tagged Chinese Greetings, hello in chinese, speak chinese. Bookmark the permalink. I want to learn Chinese here if you can help me I will be thankful. Sure. 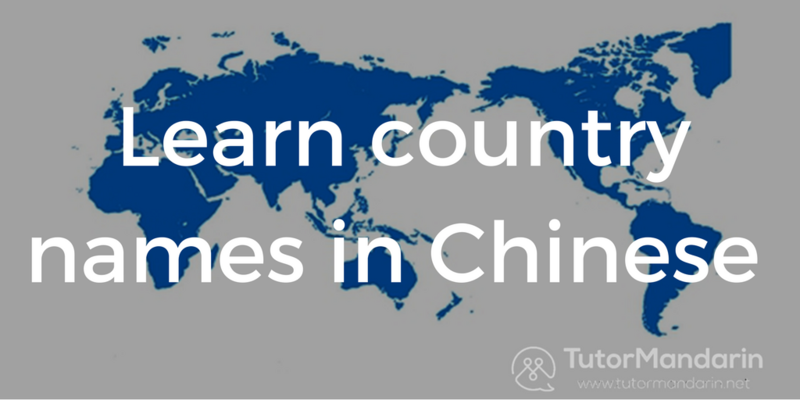 Start with the free trial at student.tutormandarin.net. After you sign in you will also have access to tons of free resources!